Original Flying-B bonnet mascot with Arden security system. The Flying B once graced many historic Bentley models as distinctive hood ornament. Arden has developed a security system which meets the strict requirements of the German TUV. Each base is individually hand crafted with highest precision and with attention to detail in order to match to the original Flying B. 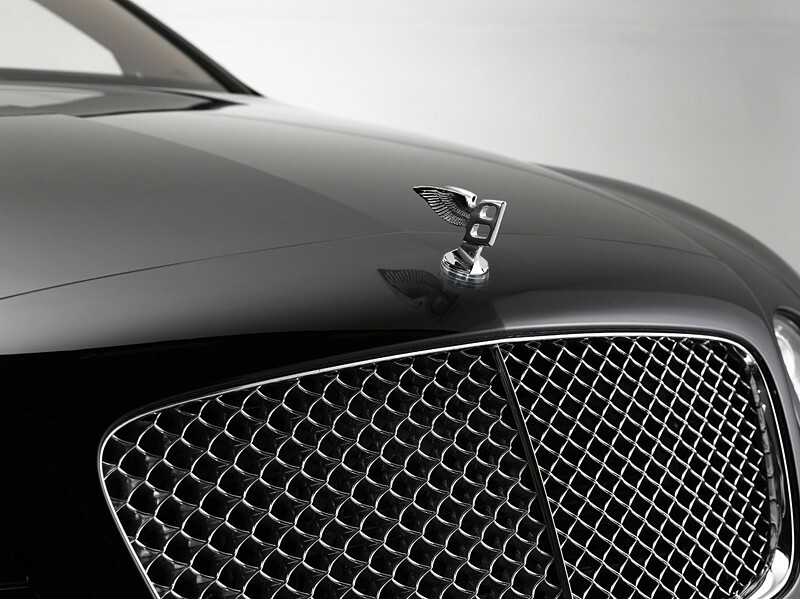 Thus, the legendary mascot is allowed to be used in street traffic and the Bentley driver does not have to renounce any longer of this distinctive emblem. 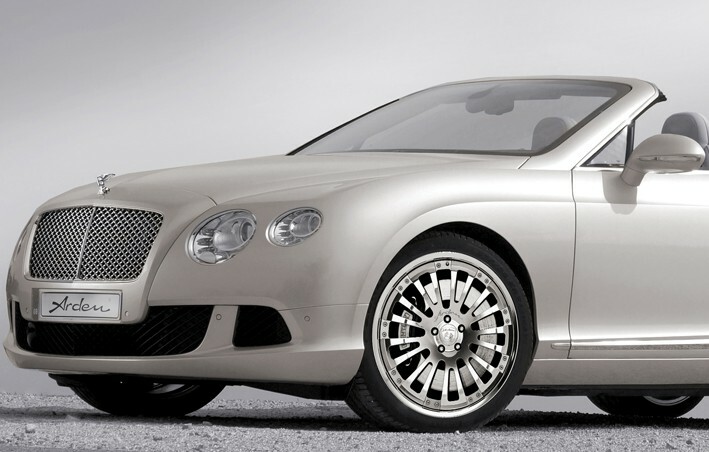 The bonnet mascot will be delivered in an exclusive package and is a great gift idea for Bentley enthusiasts. Please provide the VIN of your car when ordering. On demand also avaiable gilded, price on request.